- Added a level selection screen. - Added several new simple levels. 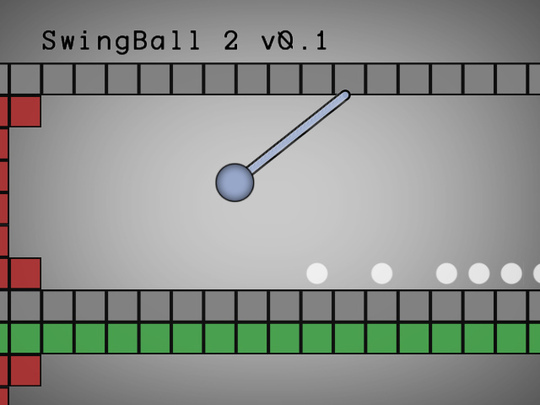 - Added a blue motion trail behind the player and an explosion effect when you collect the white balls. 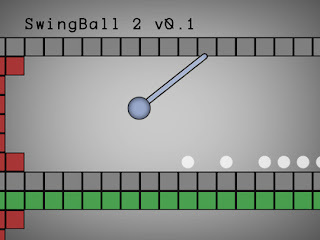 - Changed the way movement and jumping works when the direction of gravity has changed. - Lots of other minor changes to movement speeds. - Aiming controls have been completely redone for PS3. - Made the camera move slightly in the direction you are aiming. - Added a proper (though likely only temporary) graphic for the aiming reticule. - Removed the in game on screen title text. - Reaching the end of a level (or dieing) will send you back to the level selection screen.